A sad day of infamy at Goodreads. This is the story about the day Goodreads quit being a site devoted to the readers. 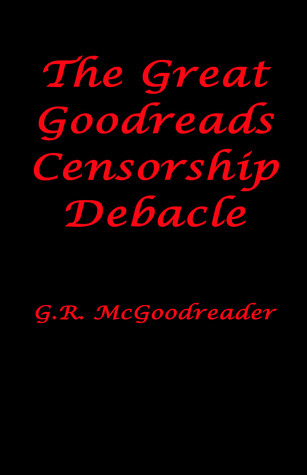 While Goodreads always had a policy that removed truly offensive and abusive content on their site, in late September 2013 they decided to modify that policy even further. So in the best interest of their revenue source (authors buying ads) it was decreed that all content which mentions an author in any negative tone will be deleted. Reviews, shelves, lists, status updates...etc. were all impacted. As of today, the only 'safe' place to discuss authors behavior is in the groups, but many members believe that is only a matter of time before they too become subject of this great content purge.